How often do you think about your car temperature? Most people look at it all the time, especially when temperatures are cold. Your car thermostat is a valve that helps control your engine temperature. When it's cold, the thermostat stays closed to let the engine warm up easier. Once it hits that sweet spot, it opens back up to prevent the car from overheating. This seems small, but very important to your car's driving performance. 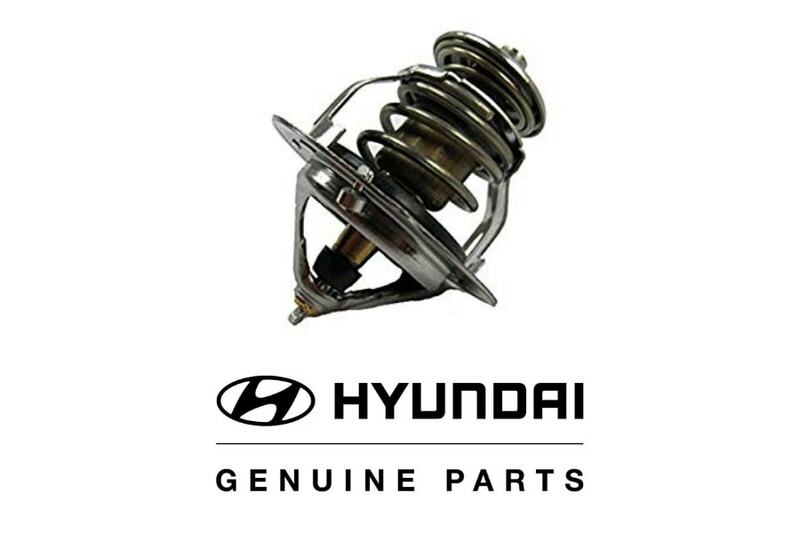 Our team at Downey Hyundai is here to help out when that thermostat stops working properly. How do you know when your thermostat has gone bad? If stuck open, it can cause the engine to run colder than normal and cause your check engine light to turn on. You may also notice poor fuel economy and your heater blowing cold air. If stuck closed, your vehicle will likely overheat. When left alone too long and a new thermostat doesn't resolve the engine temperature problems, it has likely become a cooling system issue. If you notice these issues, bring your car in to be checked out by our team of professionals. We can quickly and accurately diagnose your vehicle's problem and get your back on the road as soon as possible. What happens if you have a broken car thermostat? If your thermostat is stuck closed, you need to stop driving. It can cause your engine to quickly overheat. Overheating can cause severe engine damage in just a few minutes. If the engine has overheated, the shop will look for signs of engine damage. Modern engines commonly have plastic parts, such as intake manifolds and thermostat housings, that can warp from overheating. These parts, along with the head gasket, should be checked for leaks. If it's stuck open, it may not cause engine failure, but you'll likely notice poor performance, an ineffective heater, and bad fuel economy. It should be replaced at your earliest convenience.